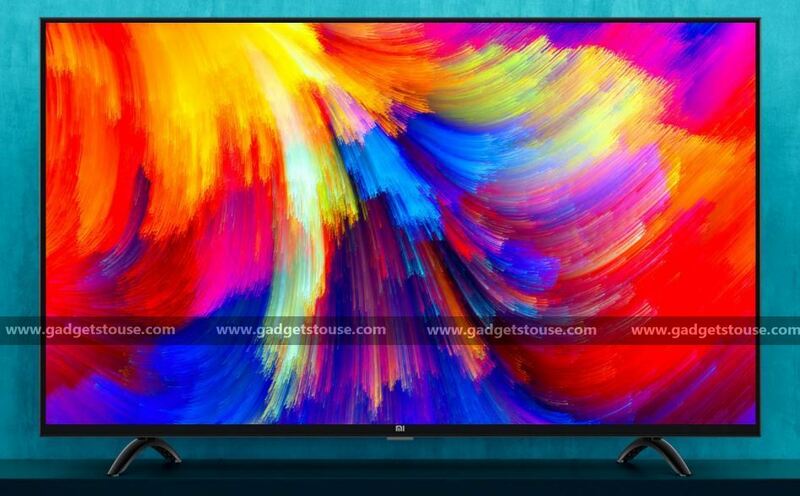 Xiaomi Mi TV 4 and Mi TV 4A are going on sale in India today at 12PM on Flipkart and Mi.com, offering another chance to customers to purchase the latest Xiaomi products. The Xiaomi Mi TV 4 and Mi TV 4A smart TVs will be available for purchase on Flipkart and Mi.com, also starting at 12PM. To recap, the Mi TV 4 comes with a 55-inches 4K UHD HDR display, Xiaomi’s custom Patchwall UI with Android underneath and 2GB RAM with 8GB internal storage. The first Xiaomi smart TV in India also comes with over 5,00,000 hours of content available in 15 Indian languages. The Xiaomi Mi TV 4 is priced at Rs 39,999 in India. 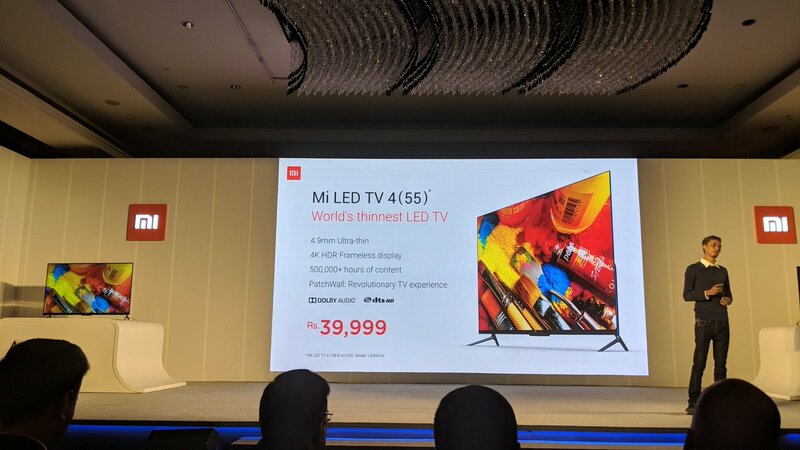 The Mi TV 4A is an another affordable smart TV launched by Xiaomi at two price points for those who still want a smart TV but at affordable prices and in smaller sizes. The Mi TV 4A comes in two sizes – 43-inch with Full HD resolution, and 32-inch with HD resolution. Both the variants run on Patchwall UI with Android underneath, just like the Mi TV 4. The Xiaomi Mi TV 4A comes with up to 2GB RAM and 8GB internal storage, with the price fixed at Rs 13,999 for the 32-inch version and Rs 22,999 for the 43-inch version.